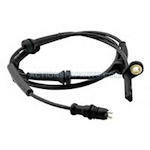 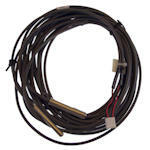 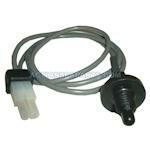 Digital and mechanical sensors and parts for all major brand hot tubs. 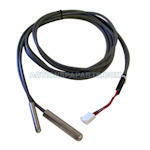 The surface-mounted Hi Limit is commonly used on 5x5 Plate-Style Heaters. 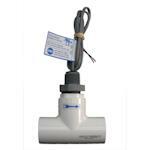 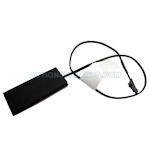 18" HydroQuip - Gecko two pin style high limit sensor. 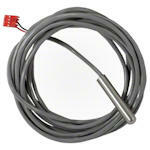 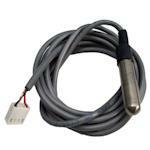 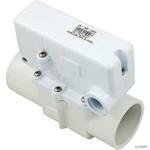 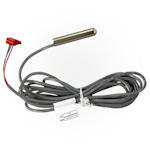 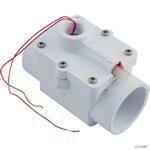 Hydro-Quip Hi-Limit Sensor (Old Style) 4 Pin connector with blind 4th position. 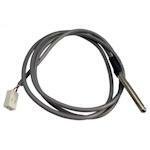 Dtec-1 has a smaller foot print, is universal and easy to install, shares same set point with other models and can be used to replace them. 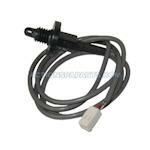 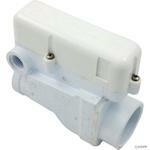 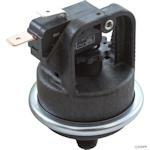 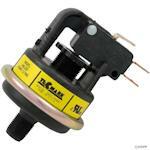 Hi limit thermistor for advent control systems found on Caldera spas from 2002 to current. 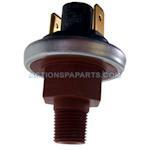 2 pin connector 1/4" bulb. 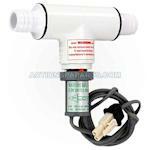 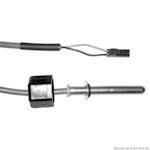 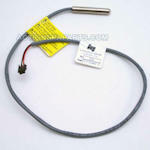 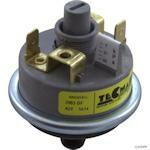 Control thermistor ("Reg Therm") used on Hot Spring and Tiger River spas from 1995 - 2002. 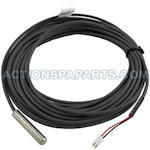 Connects to the outside of the control box.